More than a boutique, The Wedding Boss aims to provide all you need for your wedding day, complete with impeccable service. Driven by passion and the desire to make every moment of the wedding, even the preparatory stages, magical for every couple, this boutique goes above and beyond the regular services expected to provide each bride with the ultimate wedding experience. 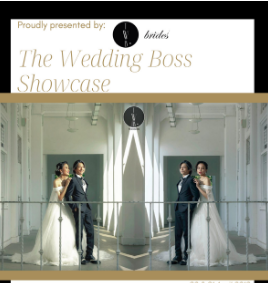 Carrying a whopping array of some 400 over wedding gowns, including a multi-cultural selection, The Wedding Boss aims to help every bride find the dress of her dreams. 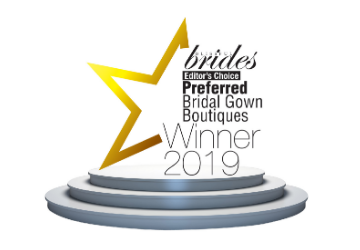 Moreover, the boutique preserves the pristine quality of each gown by only allowing each gown to be worn for a maximum of 3 times, guaranteeing that whichever dress a bride selects will be as good as new. Catering to the convenience of each couple, the boutique also offers gown delivery services so that there is no fuss regarding transporting the gown. The Wedding Boss does not stop there, offering pre and actual day wedding photography and videography, so that you will have beautiful memories of your big day. 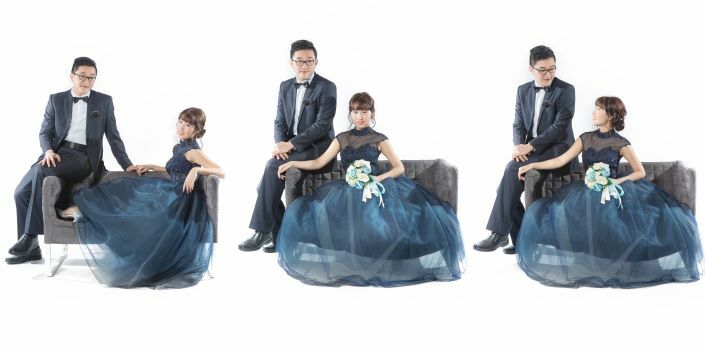 A wedding studio that recognises that a wedding is simply the first step in a lifelong journey with your partner, they also do anniversary and maternity shoots so that you can mark significant moments in your life and marriage long after the wedding. Coupled with the flower arrangements available for your bouquet, car decor and corsages, the boutique takes care of all else you may need. 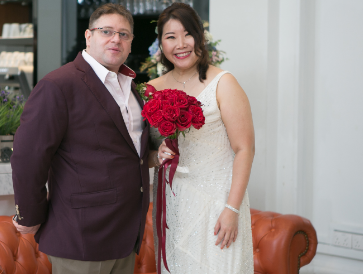 The Wedding Boss distinguishes itself from other boutiques by being a one-stop wedding shop as well as going the extra mile for their clients. 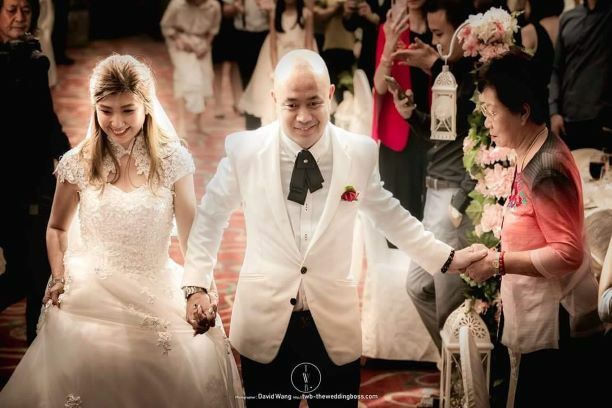 Photography and flower arrangements aside, they demonstrate extreme conscientiousness for their couples and are dedicated to giving their all for their couple’s special day. Being the only boutique to be open 24 hours by appointment, couples can be assured that wedding preparations are The Wedding Boss’s priority. Couples coming in from overseas can also look forward to a chauffeured pick up from the airport. 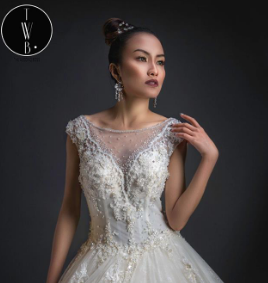 As a boutique that strives to be a cut above the rest, The Wedding Boss provides an incredibly comprehensive range of services as well as unique gowns so that their couples can shine on their wedding day. 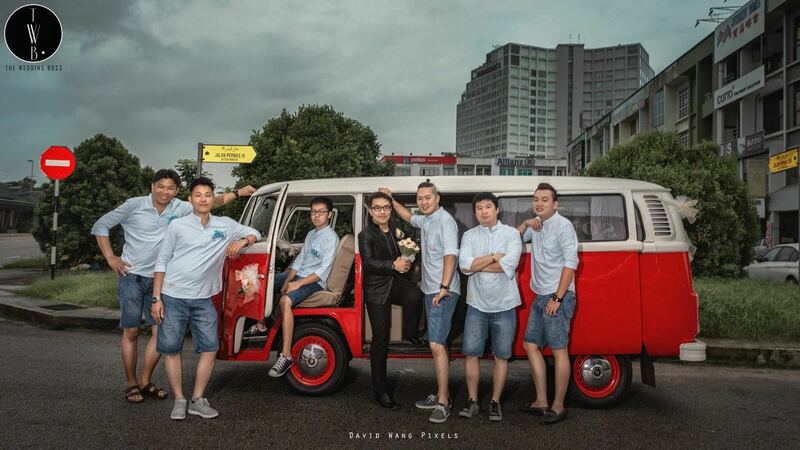 THE BRIDE: MAKEUP + STYLING, ROM GOWNTHE GROOM:SUITTHE FLORIST: ROM HAND BOUQUETCAPTURE THE MOMENTS: 3 HRS PHOTOGRAPHY SHOOT (ALL IMAGES GIVEN IN DIGITAL COPY)COMPLIMENTARY: Please contact us for full details. Participating Vendors: 1. The Wedding Boss 2. Burp Catering. (Catering Services) 3. Go Pure. (wedding favors) 4. MusicBox. (bands & Emcee). 5. Pannache Tailor. (Men's suit designer) 6. Picabooth. (photobooth) 7. Style Etiquette. (image & styling) 8. SweetPotatoz Photography (wedding photography services) 9. TKNY Interior design (Interior & designing - renovation) Goodie bag worth $700 including: 1. 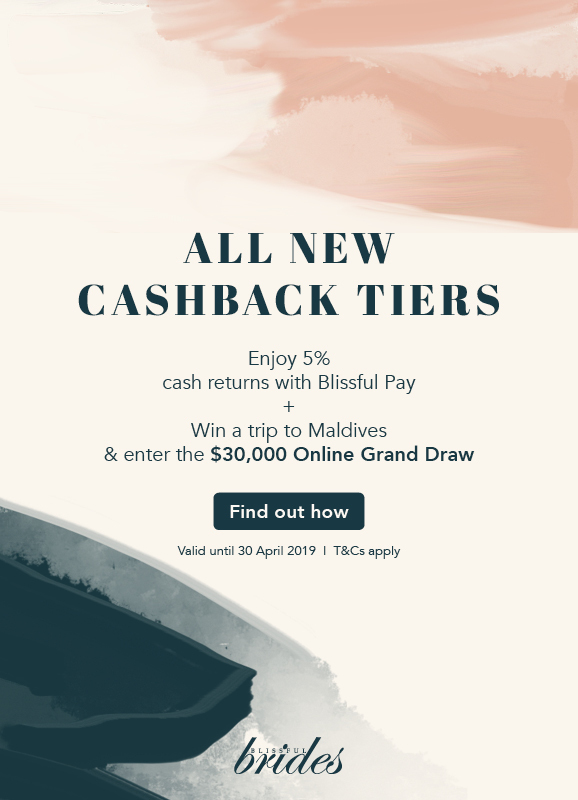 TWB - provide $100/- voucher for each bag. 2. Go Pure - providing 1 bottle 30g @$7 for each bag. (50bottles) 3. 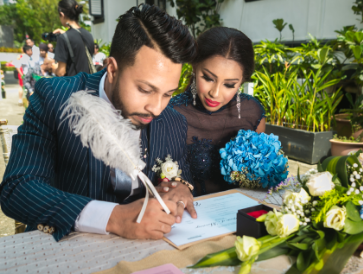 Musicbox - $50 voucher for wedding emcee packages only. 4. Blush nails and lashes- provide free express manicure voucher @$10 in each bag 5. Panache Tailor - $50 suit voucher. 6.TKNY INTERIOR - professional defect checking for BTO worth $500. A touch of Vintage does brought memories back to us.